There are many online services such as GitHub and Bitbucket, which allow users to host Git repositories online. However, when you are working on closed source projects, you may want to use a self-hosted solution. 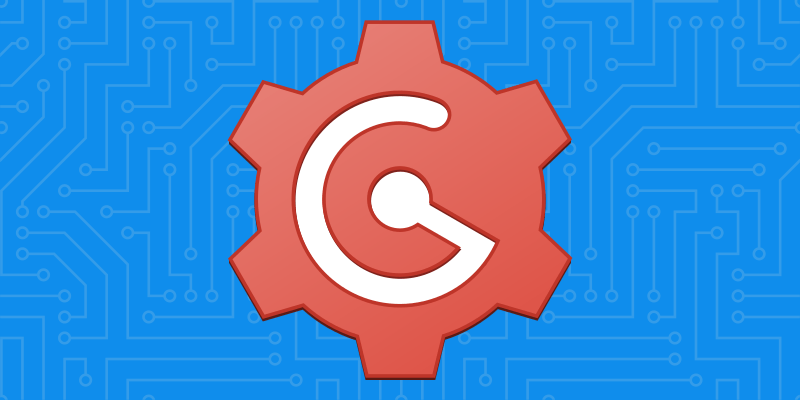 Gogs is a lightweight, web based self-hosted solution that allows you to host your Git repositories online. In fact, if you are familiar with GitHub, you will find yourself right at home using Gogs — they have a very similar interface. In this article, we are going to learn how to install and set up Gogs on a Linux server. The instructions here should work for recent versions of Ubuntu (16.04 and later), Debian (version 8 and later) and CentOS/RHEL (version 7 and later). Before you can get started with Gogs, you will need to set up your system. 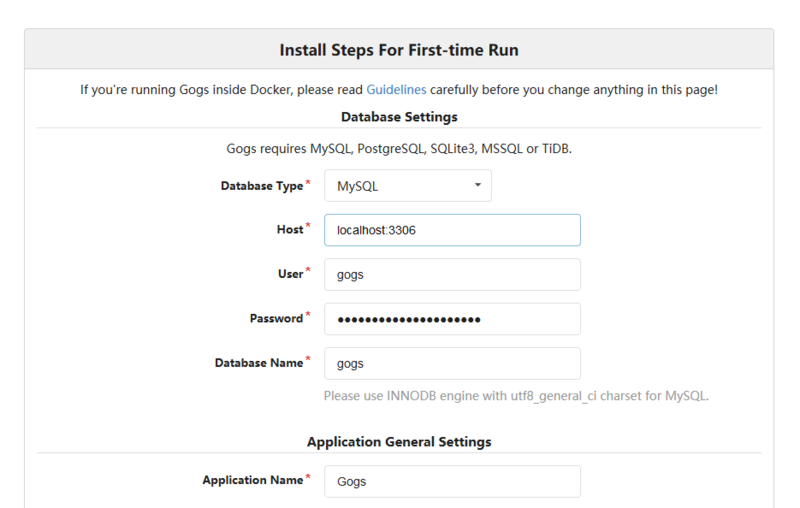 In order to install Gogs, you should install Git, and optionally you should install SSH and a database such as MySQL or PostgreSQL. Gogs also carries its own bundled copy of SSH, and it can fall back on SQLite when a database isn’t available. During the installation, you will be asked to set a password for the MySQL root user. Note down this password as you will need it later. Next, we will set up a restricted user account for Gogs to run on. In our example, we will create a user named gogs with the following command. We’ll also use /bin/true as the shell to prevent anyone from logging in as this user. Now that we have got the basic things set up, we will move on to setting up the database. This command will ask for the root user’s password. If you are a Debian/Ubuntu user, you have already provided a password, so type it in to continue. When the command asks if you would like to set a different password, answer No by entering “n”. However, if you are a CentOS/RHEL user, you haven’t provided a password yet. Simply leave this field blank and hit Enter to continue. Next, you’ll be asked if you want to set a new password. Answer yes to the question by entering “y”, and enter a password here. Then, the command will ask a few more questions, like whether it should remove the test database and disallow anonymous users. Answer yes to each of them by entering “y”. Enter the MySQL root user’s password to continue. Then, you should create a database and allow the newly created user to work on the database. We will name our database gogs. Again, you should note down the database name, username and password you used — you will need them later. First, you should grab the latest version of Gogs from the GitHub releases page. In this example, we will use the latest x64 version (0.11.43 at the time of this writing). You can now visit http://<your_server_IP>:3000/ and you will see the Gogs installation page (pictured below). On this page, enter the MySQL database name, username and password you have created for Gogs. You should also set the “Run user” to gogs and change the “Application URL” and “Domain” according to your domain name/IP. Finally, you should review the “Optional Settings” section and configure the administrator account. If you want to enable emails, fill out the SMTP settings. Congratulations! You have installed Gogs successfully. 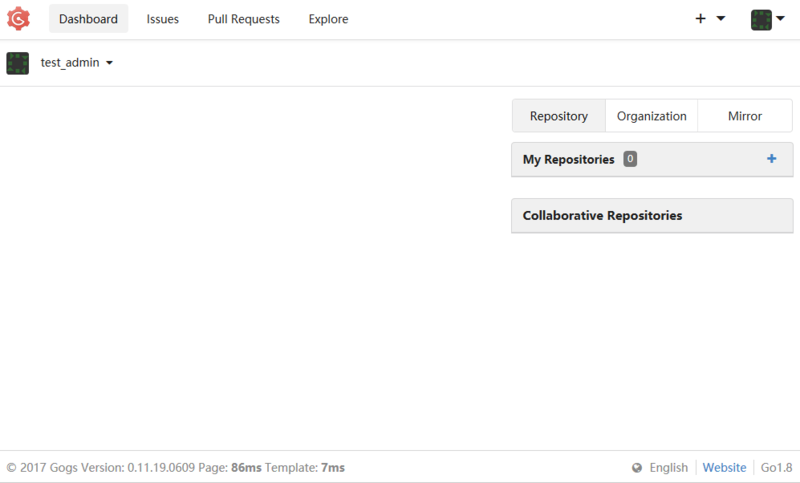 You can now create repositories, push your projects and ask others to register to the service. If you are deploying Gogs outside of a trusted internal network, you may want to use HTTPS to protect traffic coming in and leaving out of your Gogs instance. Fortunately, the built-in web server is quite fully featured, and supports HTTPS by default. Now, open https://<your_server_hostname>:3000/ in a browser. You will find that HTTPS has been deployed correctly. If you are running multiple web applications on your server, you may prefer to access Gogs through the main HTTP server (which is usually Apache or nginx). You simply need to proxy all the requests from your main HTTP server to Gogs’ server. In this article, we will assume you have a server named www.example.com, and you want to deploy Gogs on www.example.com/git. If you want it to be directly available on www.example.com, simply replace all instances of /git in the snippets below with /. Now you can access Gogs over http://www.example.com/git. Now, download the latest archive and extract it as we had done previously. If anything goes wrong, you can always restore the previous version from the backup directory. In this article, we’ve seen how to install and configure Gogs. It has very minimal system requirements and features a familiar interface, thus making it a great alternative over other self-hosted git remote servers. The configuration cheat sheet has some useful information if you want to configure your setup further.